Click the Image above to see more inside the Waistband Holsters. Click the Image above to see more Belt Holsters. 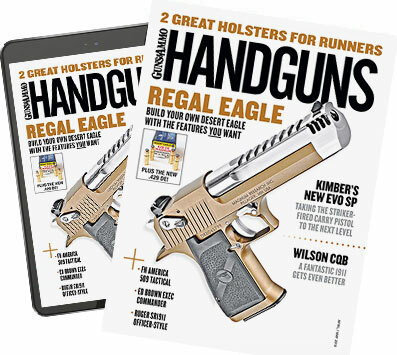 Click the Image above to see Other Holsters.